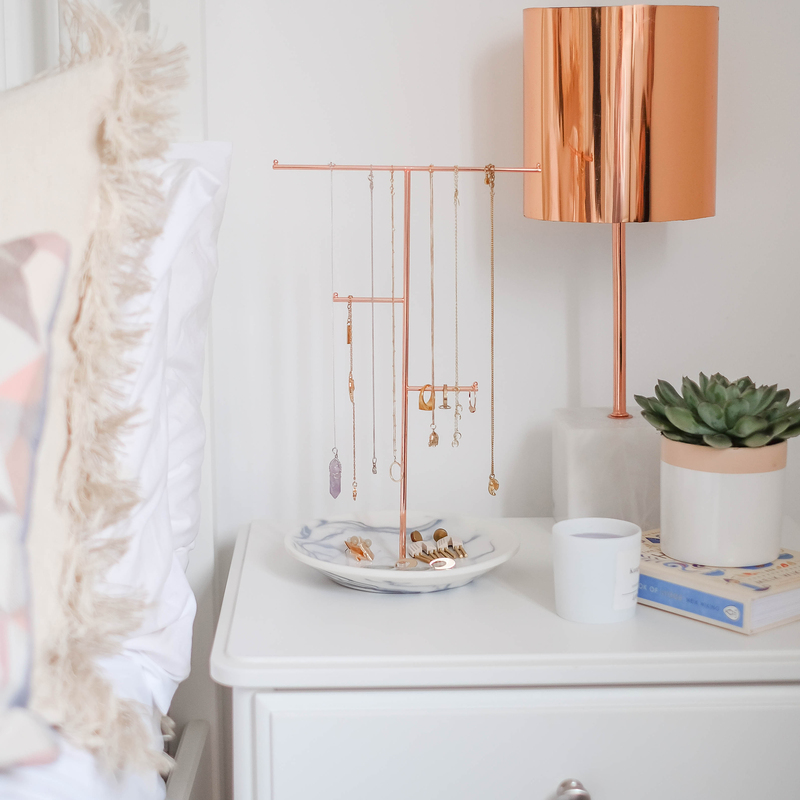 It's that time of year again when summer is officially on the way so its time for a good old spring clean, open up the windows, get some fresh air, some daffodils on the table, and lets begin. 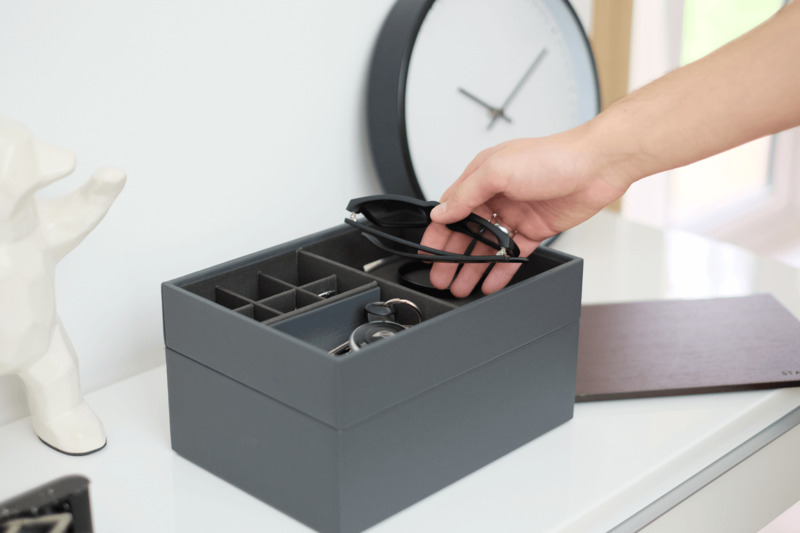 Here at Stackers HQ we like to help you get organised, giving you clever (and attractive) storage solutions, so what better time to explore your options than now. 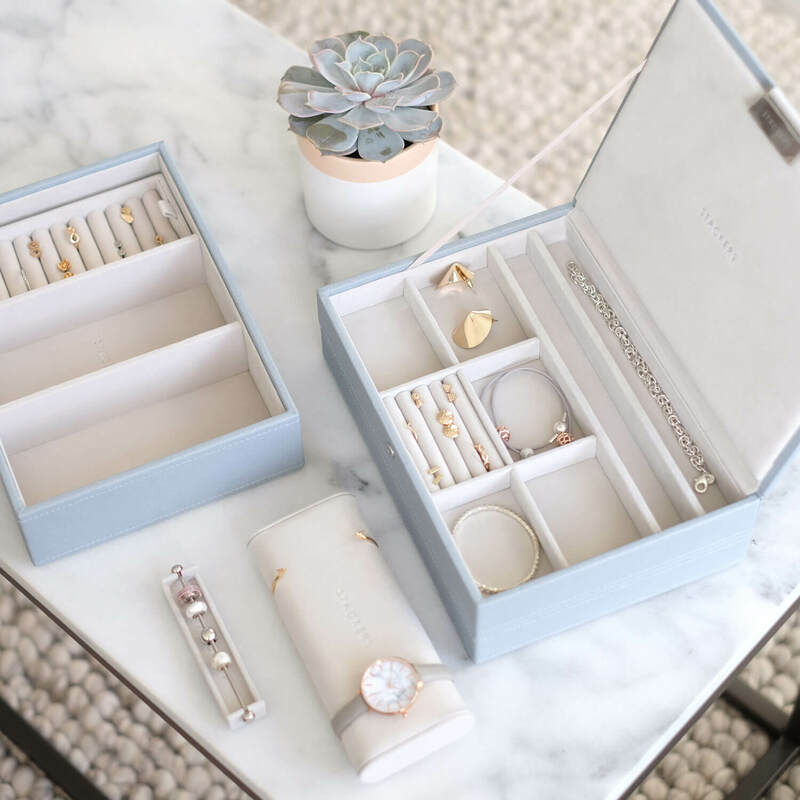 Sorting out your jewellery; this can be a daunting task, many of our customers stated (before they had a Stacker) what a tangled mess their jewellery was in and how hard it was to keep it neat and tidy while their collection kept growing. 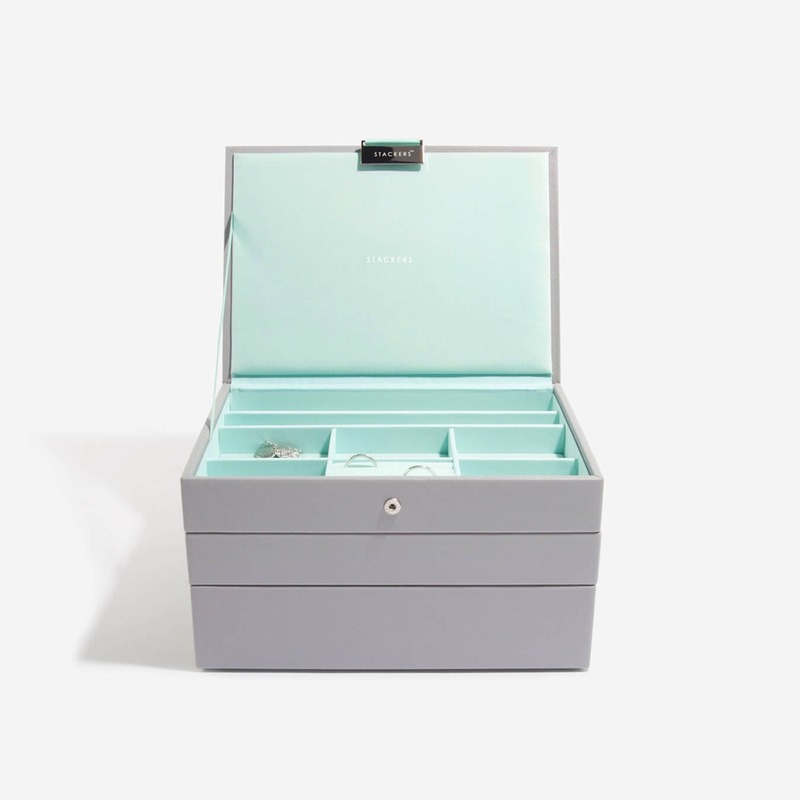 This is one of the key features of our Stacker jewellery box, whether you want a mini, classic or supersize you can keep your jewellery confined to its different section, meaning tangled necklaces are a thing of the past. 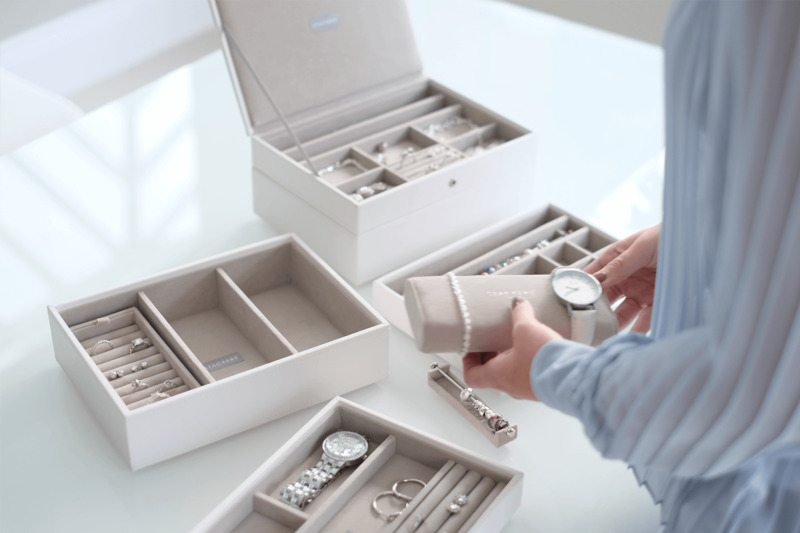 The tray configuration means you can simply add another layer when your collection grows. 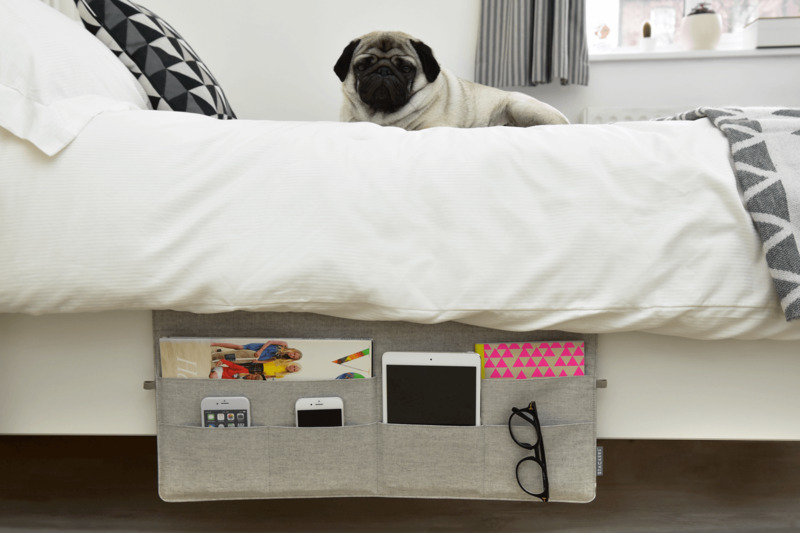 Perfect if you have a smaller flat with lack of bedside tables, or if you want to keep everything tucked away safe and sound. 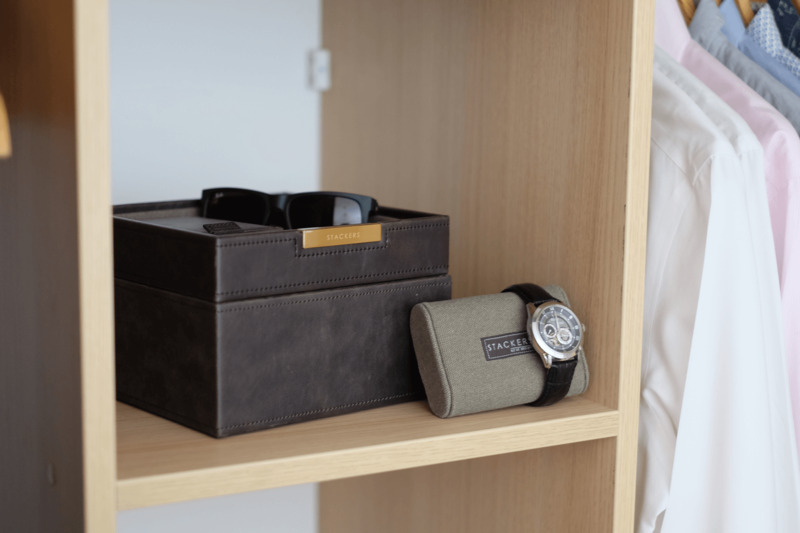 We have a selection of mens products that are guaranteed to help you along with your spring cleaning efforts; a selection of valets. 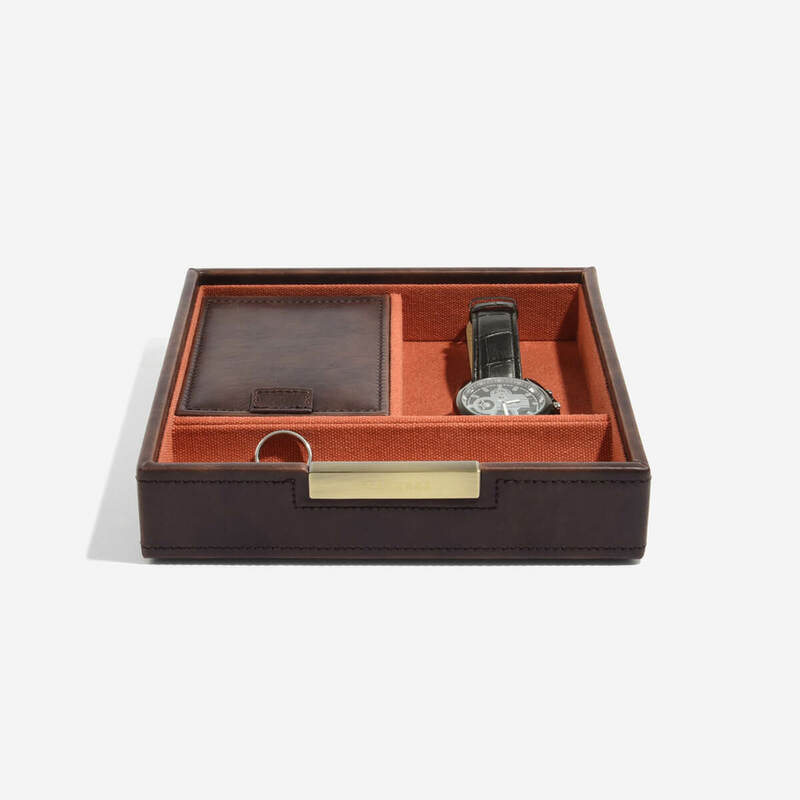 A place where all the bits and bobs such as car keys, change, cufflinks, watches or what ever else men pull from their pockets, can live and be kept out of sight. 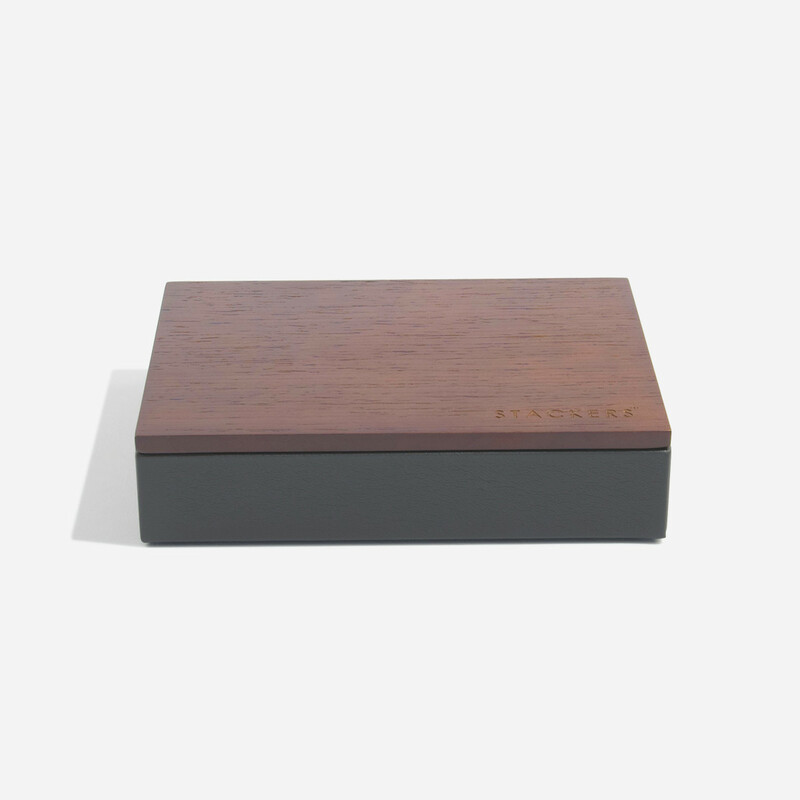 Prefect for a bedside table, or tucked away neatly in a wardrobe. 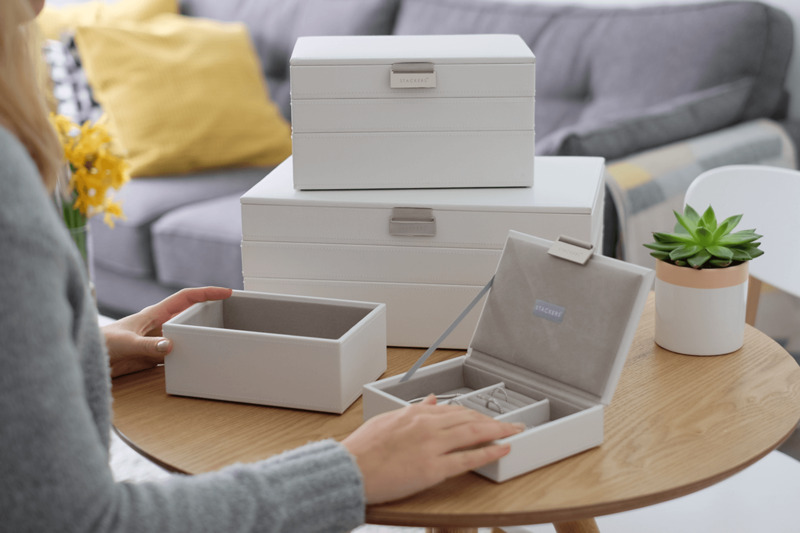 To get that fresh clean spring look we have introduced our new wooden lids, allowing Stackers to take on a whole new lease of life, not just restricting their use to jewellery, but combining and open deep base and a wooden lid gives you a storage box for what ever your needs; remote controls, sewing box, make up, nail varnishes and so on. 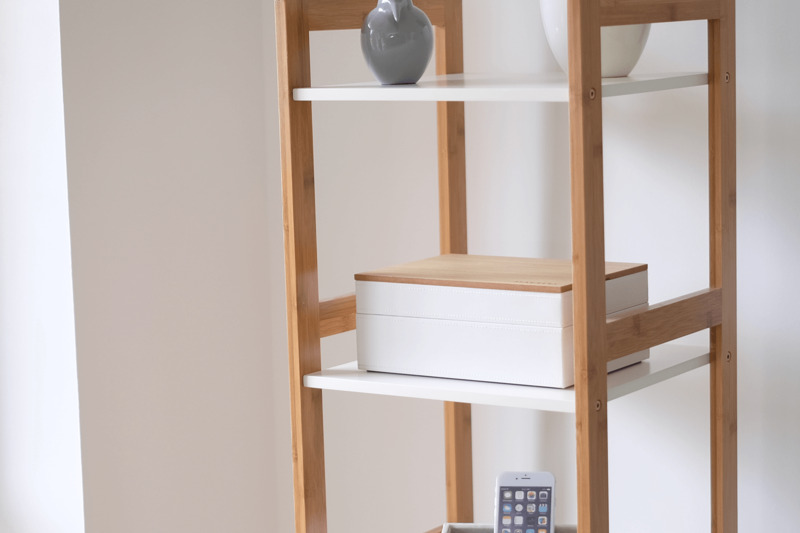 So there are a few ways in which we can help with the mammoth task that is a the spring clean; have a browse around the site to find other storage solutions that may also help, charging valets, draw sliders etc or click below to shop the featured products.